So far the single-window clearance provision had been provided only to foreigners. The announcement that Finance Minister Piyush Goyal made, while presenting the Interim Budget for 2019-20 where shooting of movies is concerned, will come as good news for many Indian filmmakers. With the single-window clearance system being put in place, filmmakers will no longer have to run from pillar to post to get clearance or go abroad to shoot. Piyush Goyal had during the announcement said the provision, which had been accorded to only foreign filmmakers before, will help promote the entertainment industry. “To promote the entertainment industry, single-window clearance for ease of shooting films, earlier available only to the foreign filmmakers is now going to be available to the Indian filmmakers as well. We would also introduce anti-camcording provisions in the cinematograph act to control the piracy,” PTI quoted Goyal as saying. 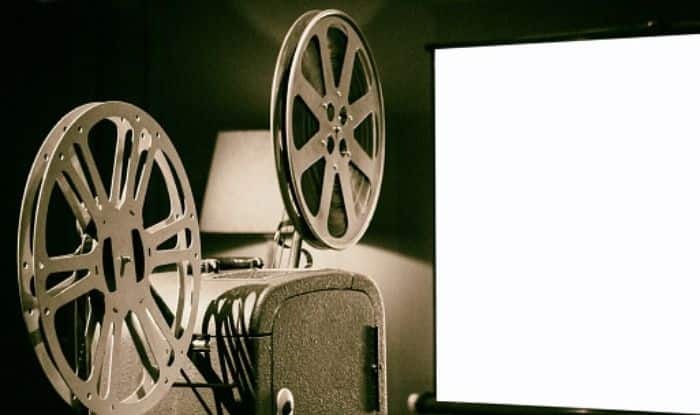 The lack of a single-window clearance for production of movies had been a big problem for Indian filmmakers, as they would often face difficulty in obtaining approval or shooting permits within India from government officials. The lengthy process they had to go through resulted in them facing huge financial losses and wastage of time. Now with the single-window clearance provision being provided to them, Indian filmmakers will not have to visit various government offices in various locations to obtain permits. They would only have to visit one government office at one particular location for the clearance. The government also hopes the move will ensure tourism in India gets a boost, and that more and more filmmakers will opt to shoot their movies in India. Goyal had also said the regulatory provisions in this regard would rely more on “self-declaration”, and that the entertainment industry is a major employment generator and the move would help the filmmakers from all languages.